Fauna Algae Eaters Natural for Aquascape – In the Aquascape Aquarium where getting high lighting continuously, gradually algae will surely emerge. Algae may appear with the stick in the glass, wood, stone even on the leaves, of course this will detract your Aquascape. If algae grows a little bit, maybe not too problematic. However, if you have a lot of course this is very annoying. Actually to clear the algae is very easy and fast with the terms of your small Aquarium and Algae are still a bit (even if you’re not lazy). The main problem is if we have a large aquarium and any attached algae spread everywhere, surely dizzy. But you don’t need to worry, there are a few fauna can perform these tasks in the Aquarium, so that the algae in the Aquascape can also vanish instantly. 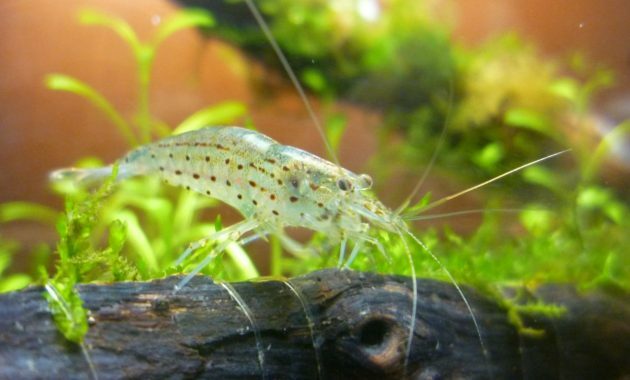 Japonica Amano Shrimp or Shrimp are often familiar saluted as Amano became popular thanks to the tremendous appetite towards freshwater algae. Shrimp this omnivore will consume the rest of the fish food or impurities that are in the Aquarium landscape, making it an effective cleaner shrimp. 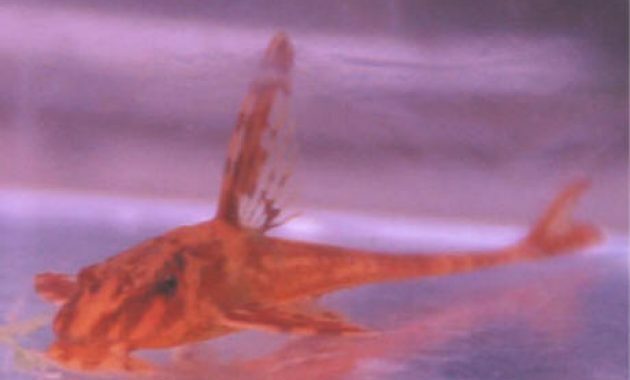 Most Shrimp Amano opaque Brown with the Brown line that runs to the rear. Ideal for removing this is aquarium with a minimum of 10 gallons of water and have many hiding places and an appropriate substrate. These fish should be placed with small fish or fish that peaceful pose no threat will eat it. Read also how other Aquascape fauna here. 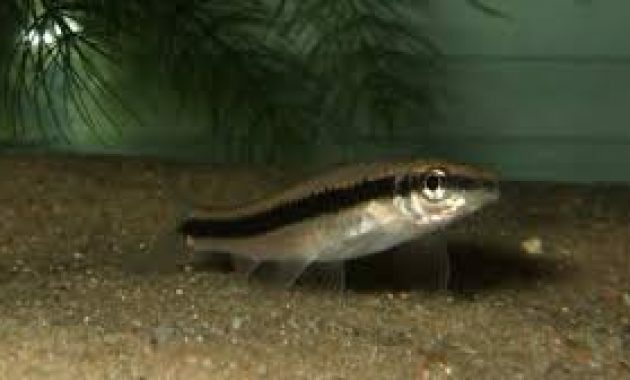 CAE is an abbreviation of the Chinese Algae Eater or often called Lemon Algae Eater. CAE is a herbivore eat fish Moss in the wild and colored yellow and white collaboration. 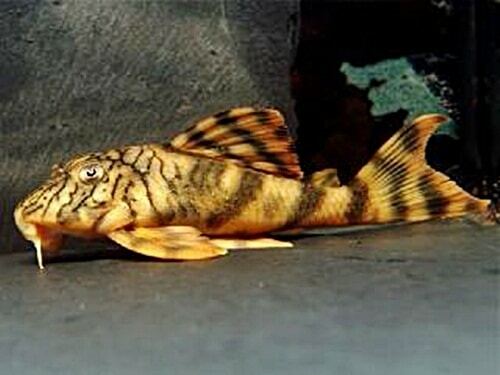 In the wild form of this fish can reach 25 cm, but in the Aquarium may only about 10 to 15 cm. 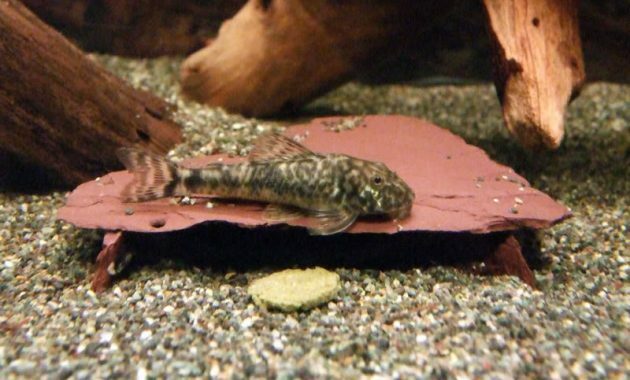 If it is big, this fish will stop eating the algae and mildew. 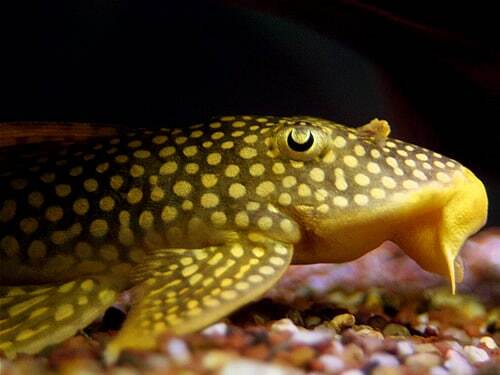 These fish are also a little naughty and likes to annoy the other fish. 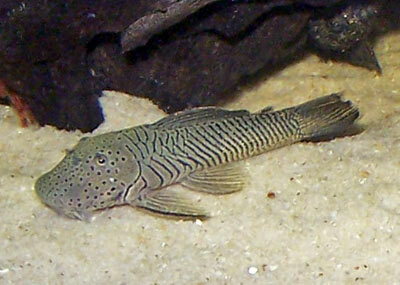 SAE is an abbreviation of the Siamese Algae Eater. The fish is very useful for ecosystem Aquarium. 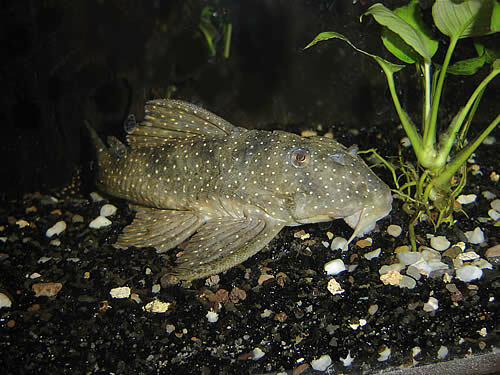 SAE is an omnivore fish and fish is not a fish that his favorite food is also fussy algae algae brush and floss. In addition to algae, fish is also consuming flatworms that can disrupt your Aquascape ecosystem. Keep in mind, not to run out of food or algae, the fish will eat the leaves instead of your Moss. This one is a snail snail eating algae that greedy. The motif of the conch is also diverse, so aside from cleans algae snail can be at once beautifying your Aquascape Aquarium display. This snail can be foundor sold in the Aquarium easily. So thus the last few Fauna that serves to clean the algae in your Aquascape. Now you can see Aquarium free from algae. Hopefully this information can be useful for you.